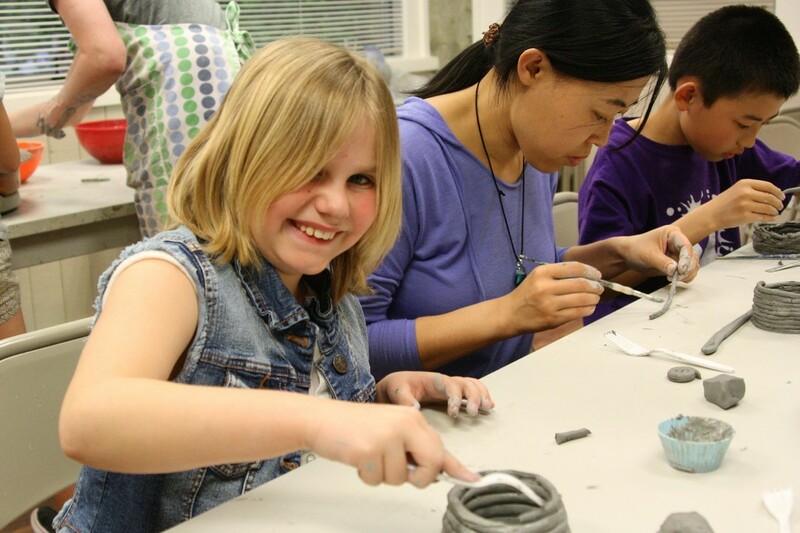 NEW Friday Night Event at Museo: Pottery fun for all ages! This new Friday night event is a great opportunity for the whole family to get their hands dirty with clay and creativity! 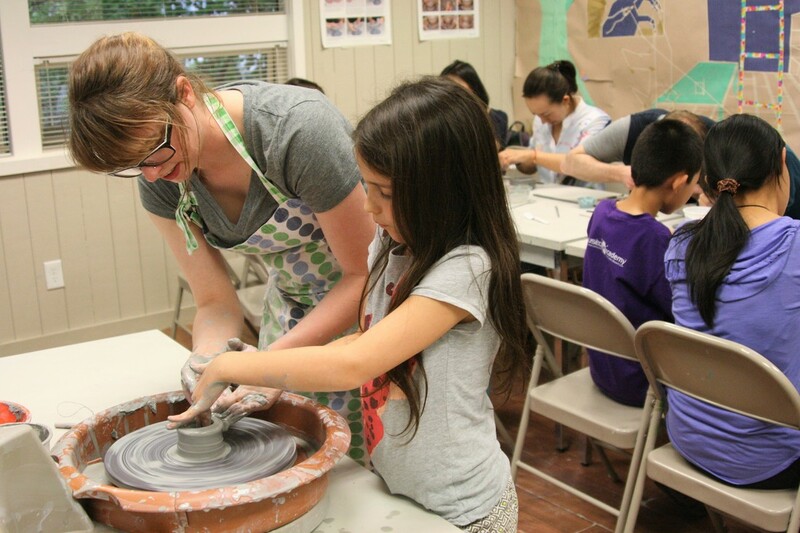 Whether you're a pottery pro, or a pottery novice, students will be able to practice hand-building and wheel throwing skills in a fun, low-key, learning environment. Our instructors will guide students through creating a work on the potter's wheel and a hand-built project that you'll be able to keep after firing, or glaze at the following month's event. Events are on the 3rd Friday of each month for ages 9 & up. ​Fee includes all materials, tools, wheel, and kiln firing fee for up to two pieces. Your work will be fired and available for pick up or glazing by the next class date. Work left for two months will be cleared out. Note: No food or drinks are served at this event. Please register for each individual person you wish to attend. One registration does not include multiple family members. Each registration reserves one spot in the event.